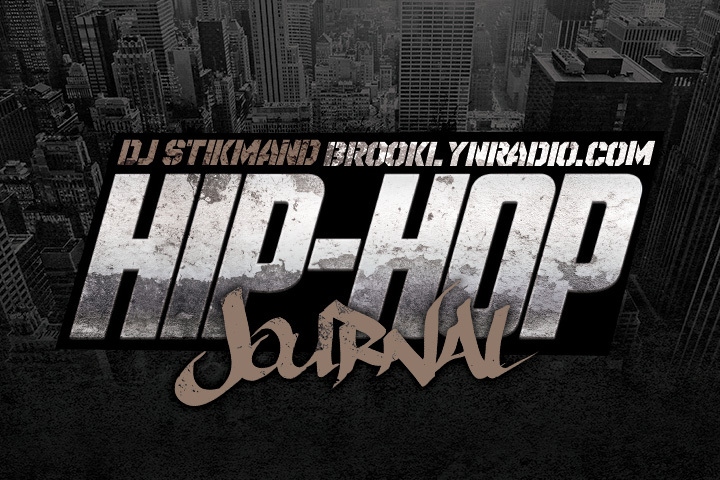 On the Hip Hop Journal DJ Stikmand (facebook.com/djstikmand) keeps you up to date with the most important and rugged underground tracks out there. Expect gritty New York boom bap hip hop topped with the best the world of hip hop music has to offer. The Hip Hop Journal Episode 1 dropped back in 2014 and the show is closing in on its 15th episode. In 2015 The Hip Hop Journal received the award for Best Hip Hop/R&B Radio Show 2015 on Mixcloud, where the show has more than 110.000 spins. Enjoy and support!